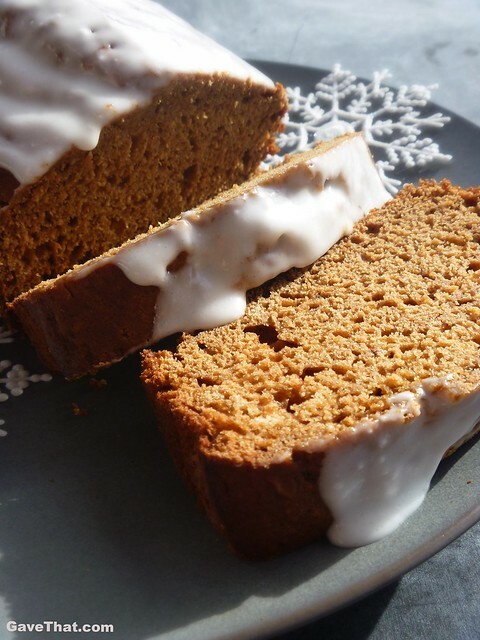 Next to sweet potato pie, a good gingerbread is hard to come by. It's one of those you've got to know someone who bakes sort of treats. 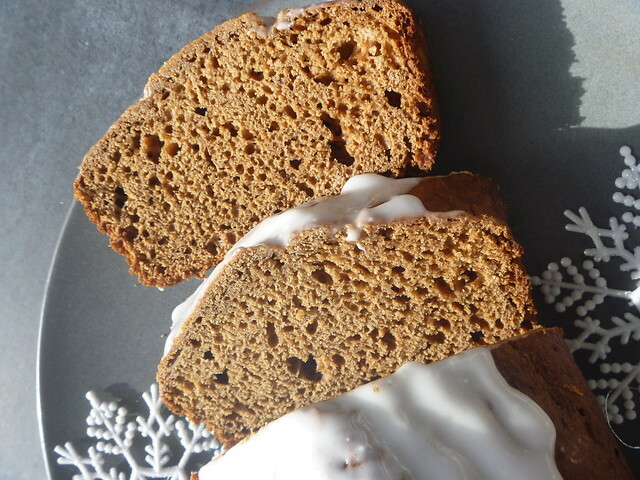 The thing is, while it does have quite a few ingredients to get that lovely distinctive flavor and rich dark color, gingerbread is actually easy and quick to make. It's also pretty hard to mess up. Try not to over mix and you're good. What made this particular family heirloom recipe a keeper is the way it melds together both old and new world flavors to enhance the spicy ginger. The sweetness of maple syrup with the flavor of dark rum come together with traditional black strap molasses to add both moisture and multidimensional bite. 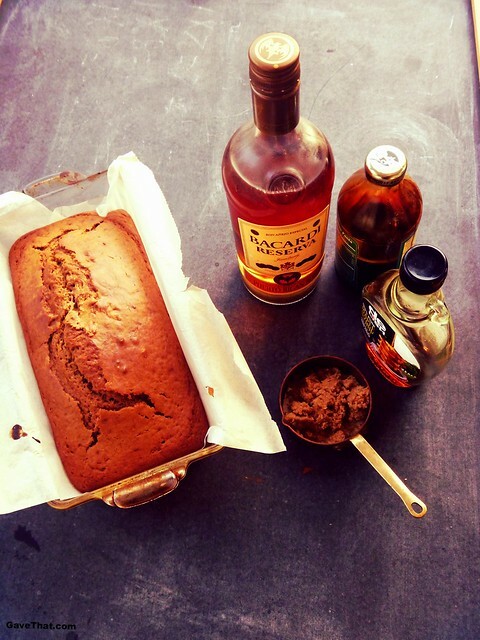 An easy to make and give quick bread spiced with ginger and flavored with maple and rum. Tip: feel free to replace the brown sugar with an equal amount of maple syrup or honey. Preheat oven to 350 degrees F.Sift together flour with other dry ingredients. Blend together syrup with molasses, sour cream, butter and eggs.Add dry ingredients and mix just until well incorporated. Try not to over mix. Pour into a greased loaf pan or one that has been lined with wax paper.Bake for 40 minutes or until a knife inserted comes out clean. Allow to cool before frosting if desired. In a small mixing bowl blend together until smooth. To frost wait until the loaf of gingerbread has fully cooled.